There was also a lighter side to Easter. I had all day Saturday to hang out with my family, so I decided to do a little bit of fancy cooking using Pinterest recipes for inspiration. 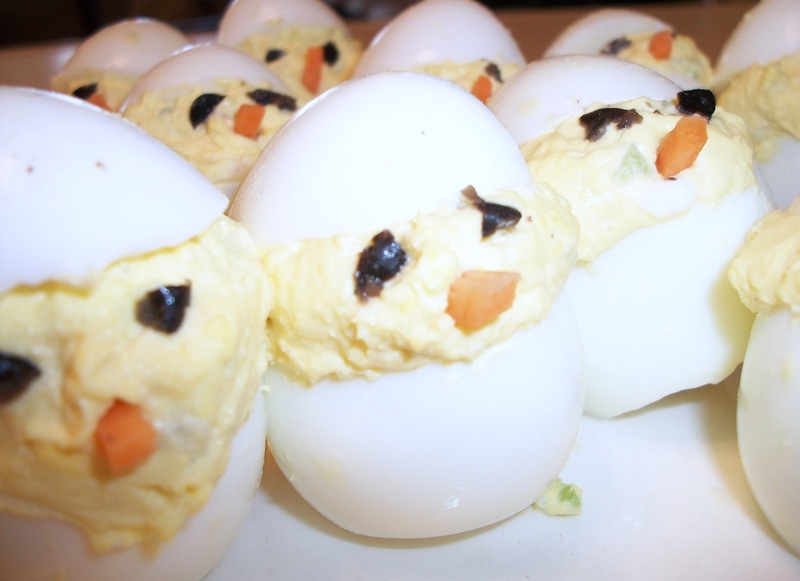 I gave in and made those deviled egg chicks that were all the rage on Pinterest this year, and let me just say — Never. Again. They were such a pain to make. In a hard boiled egg, the yolk can wind up anywhere inside. So, for some eggs, I was cracking the side walls to get the yolk out; some eggs had to be cut nearly in half to make an opening for the yolk. I was going nuts; I even tried using our heirloom baby spoons (read: spoons from my childhood) to dig the yolks out. Plus, people thought they were either 1) too cute or 2) too creepy to eat. Plus, it’s messy to eat an entire egg. 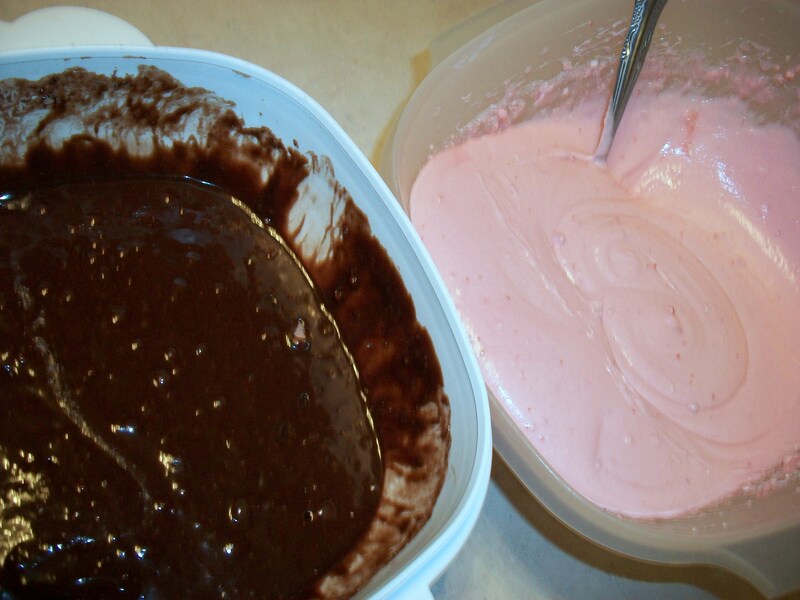 Sometimes I just have to try something once, but these are not going in the recipe book. 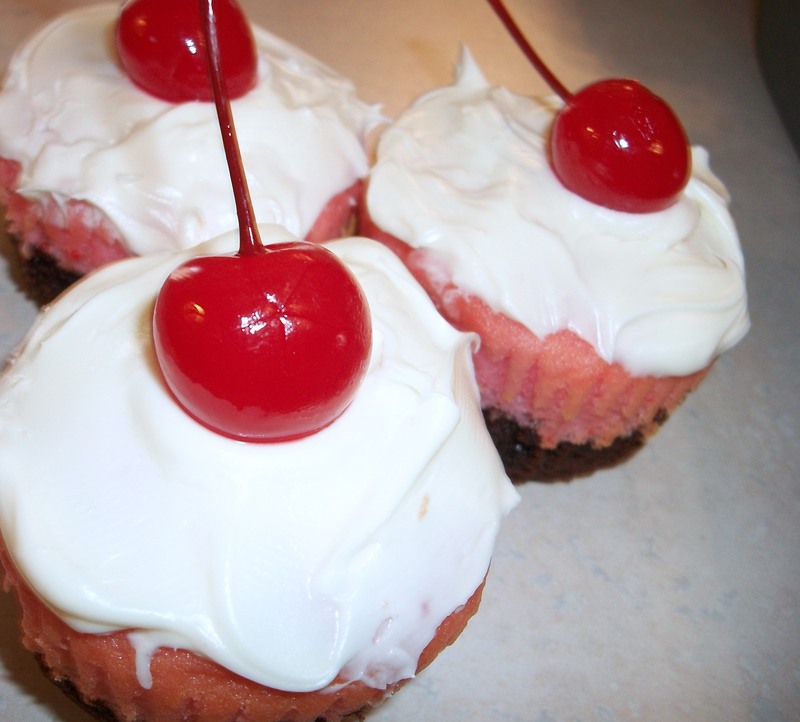 All was not lost though because I made some delicious Neapolitan cupcakes. You start with this recipe, but blogger Jen Del Muro is pretty much my hero for adapting the recipe to mimic the classic ice cream. And, I have to give my mom props for suggesting the cherry on the top. to the fun final product. I only wish I would have taken my cupcake display stands to my parents’ house for Easter. 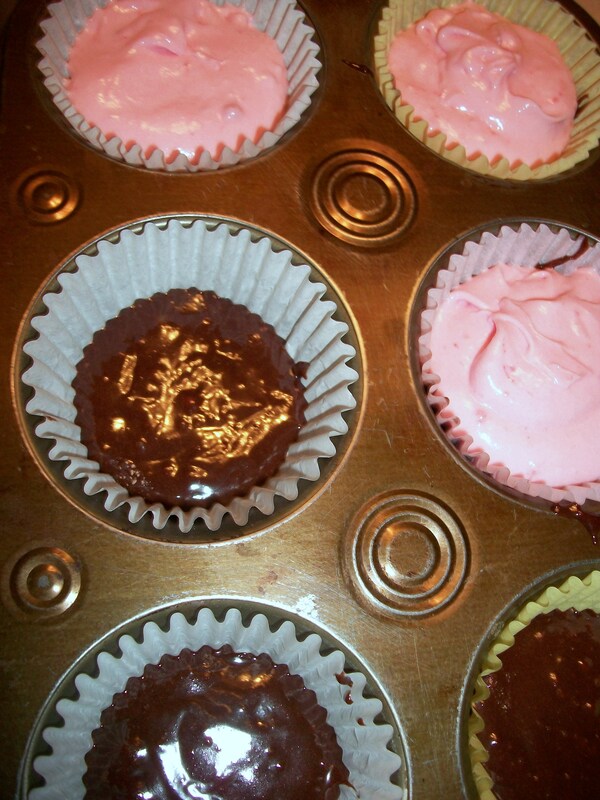 I was happy with the cupcakes the way they were, but next time, I might put some real strawberries into the strawberry layer for more delectability, and I might make the icing more of a glaze consistency or spread it thinner because the icing overpowered the cake a little.